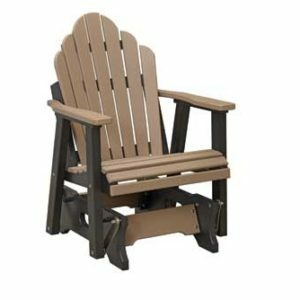 This Snuggle Back glider is made from recycled poly lumber and available in all colors. 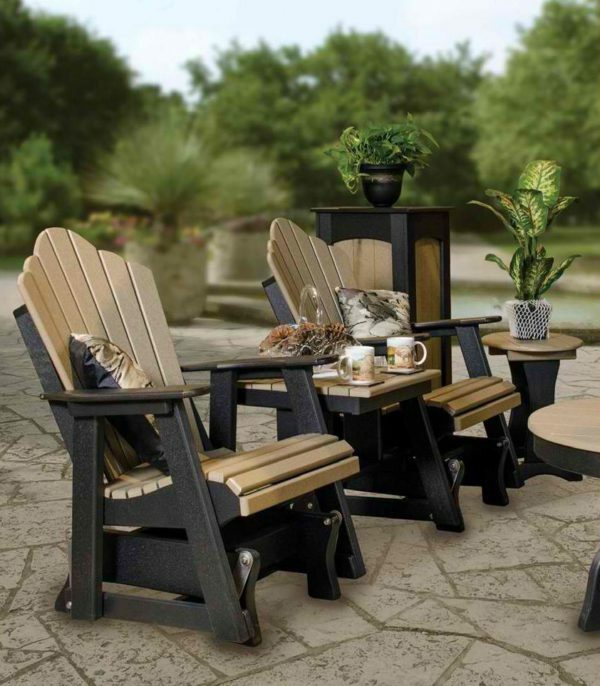 Super comfortable and durable. Comes with a great warranty.